 Looking To Sell Your House Fast in Lancaster County? We Are Ready To Buy Your Home Now! No Brokers. No Commissions. No Fees. Get a fair cash offer on your unwanted house today! We buy houses in ANY CONDITION in PA. There are no commissions or fees and no obligation whatsoever. Start below by giving us a bit of information about your property or call (717) 205-2330.